Also available on costco.com for this price with great reviews. Also includes $50 Google Play credit. 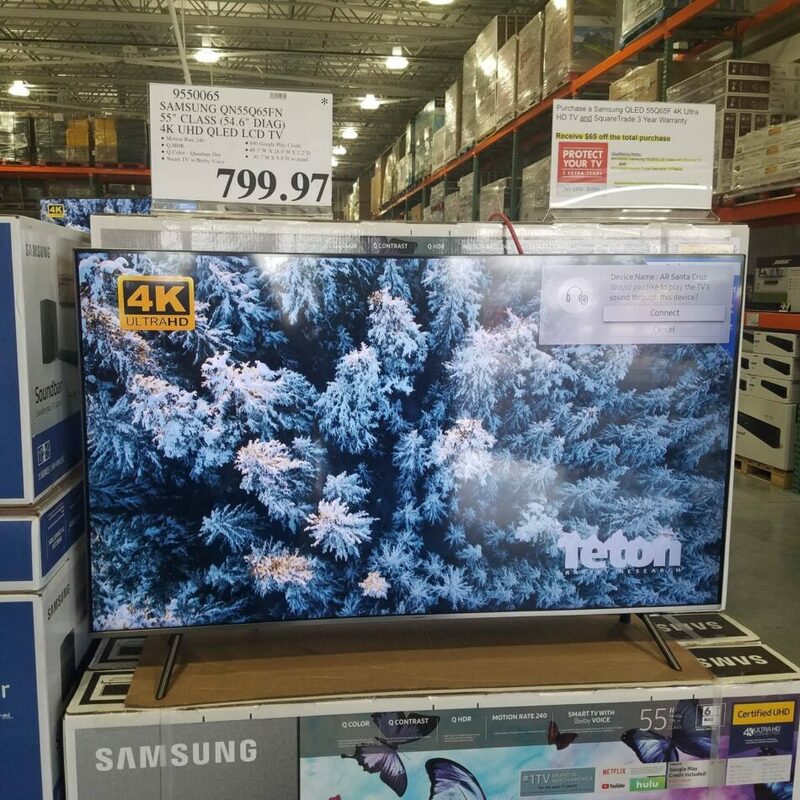 The Samsung 55″ Class Q65FN QLED Smart 4K UHD TV features Q Picture and Q Color, including proprietary Quantum Dots with other 1 billion color shades that appear vibrant and real. Experience dramatic depth, from the darkest to the brightest scenes. QLED TVs are built to last and provide a vibrant picture, even after long periods of time.